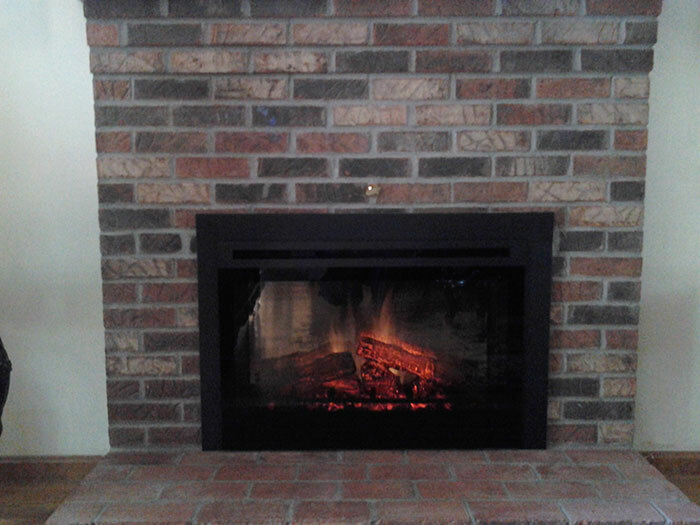 If gas is not an option, or you would prefer not to have gas in your home, but you still wish to have a fireplace. 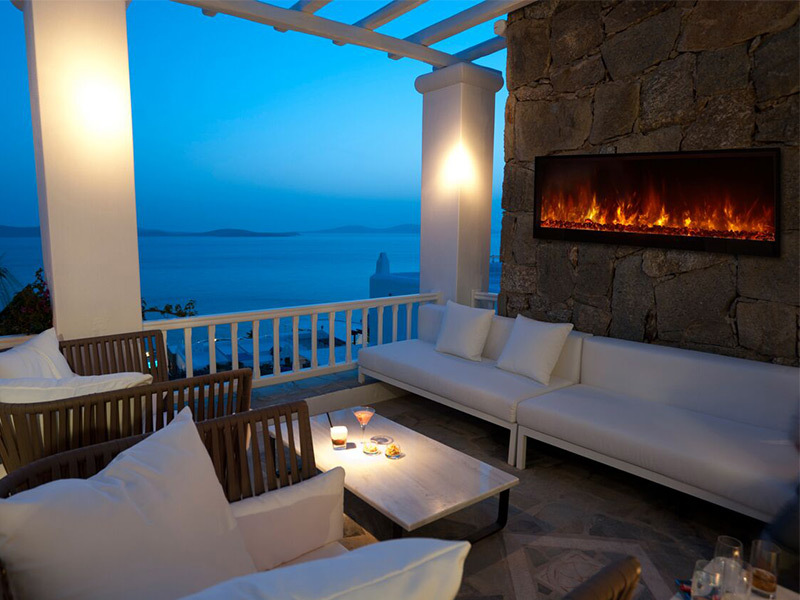 The Dimplex Optiflame series is the number-one brand of electric fireplace in the world, featuring realistic flame-pattern technology. 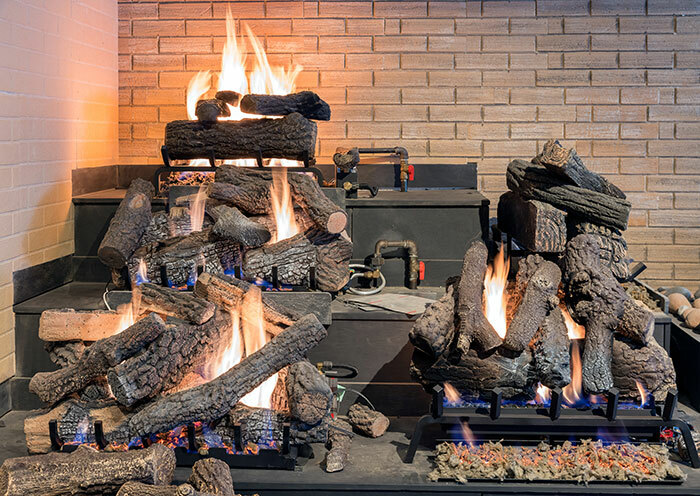 The Optiflame series is sold exclusively to fireplace retail shops and offers more features than the home-improvement store series. There are multiple features including flame speed, background lighting, and even a little bit of heat. 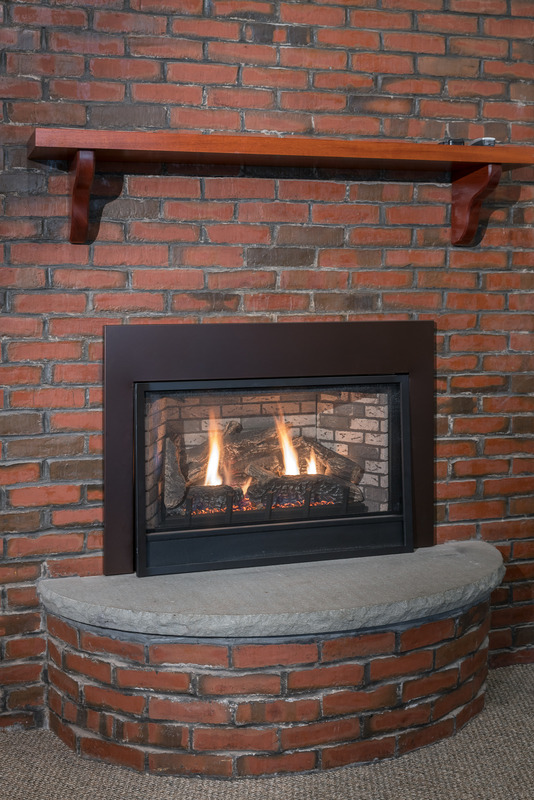 We also carry the full line of Modern Flames electric fireplaces. 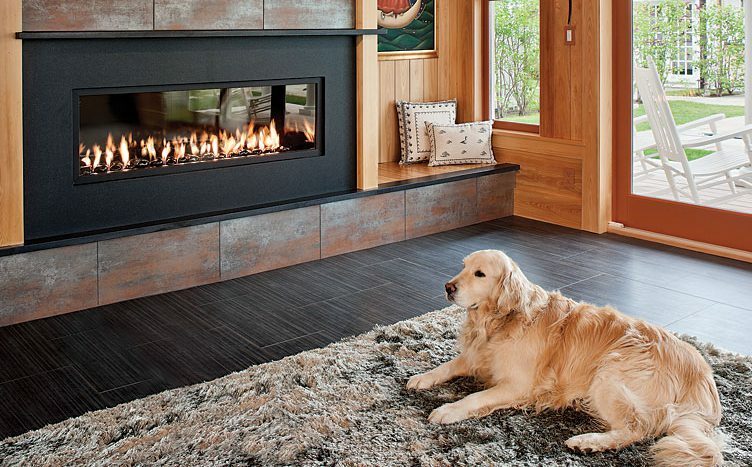 These fireplaces have a very modern and contemporary feel to them. Available with a yellow or blue flame, these electric fireplaces are more like moving artwork than they are a fireplaces. 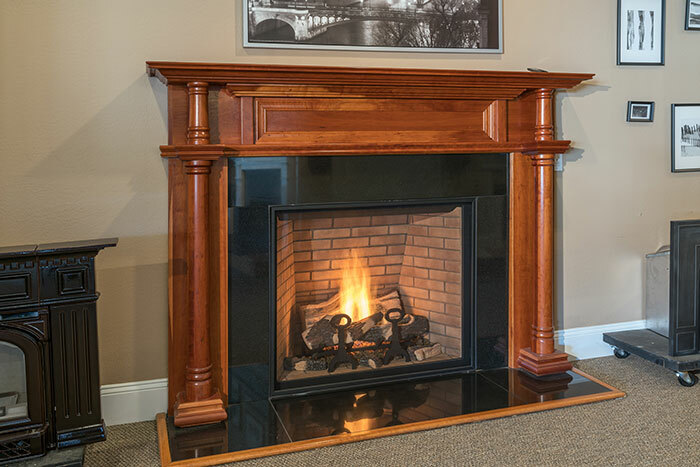 Stop by our showroom to see our 100″ Modern Flames fireplace on display today!